Board Member since 1997; Vice President Citi Community Development, New York Tri-State. Mr. Odom is active in a variety of organizations dedicated to community revitalization. In addition to Bridge Street Mr. Odom serves on the following boards South Bronx Overall Economic Development Corporation, Local Development Corporation of East New York, Queens Economic Development Corporation, NHS Development Corporation as well as the Brooklyn Public Library’s Success Council. He is Past Polemarch, Brooklyn/Long Island Alumni Chapter of Kappa Alpha Psi Fraternity, Inc.; Past Master of Jerusalem Lodge No. 45 A.F & A.M. He is a 33rd degree Mason, of the Southern and Western Jurisdiction of the United States. 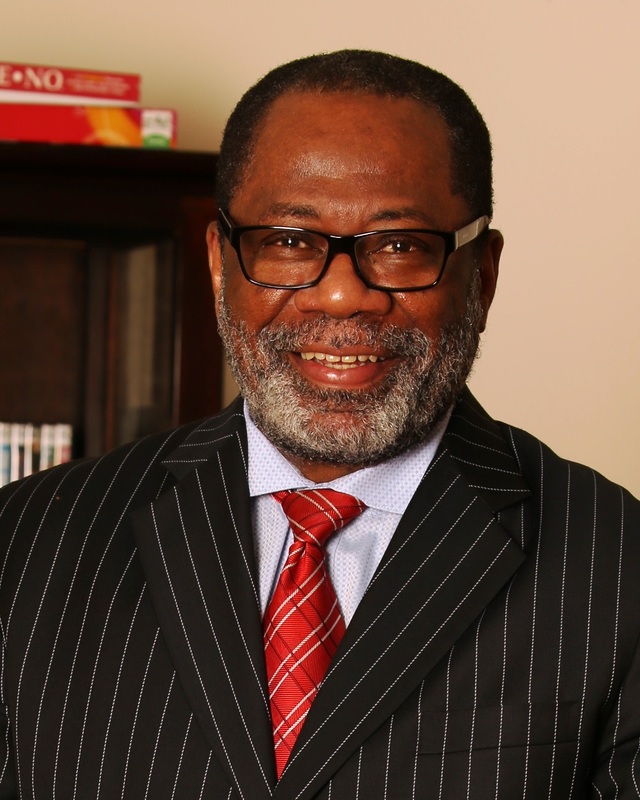 Member of Bridge Street AWME Church and One Hundred Black Men of NYC, Inc. Mr. Odom is a native of Barnwell, SC, a recipient of numerous awards and hold a Bachelor Degree in Economics from Talladega College, Talladega Al.